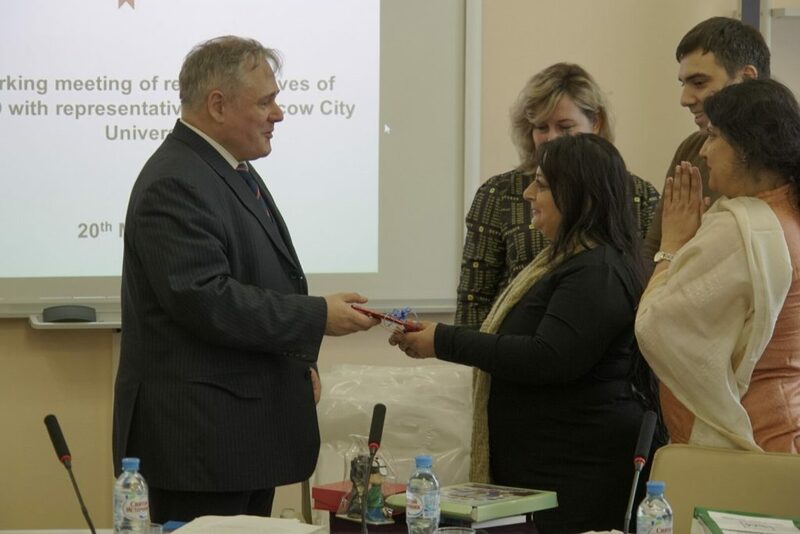 On March 20 MCU hosted an international delegation representing educational institutions of Middle and East-Asia countries that are members of the Russia Education Aid for Development (READ) Program. 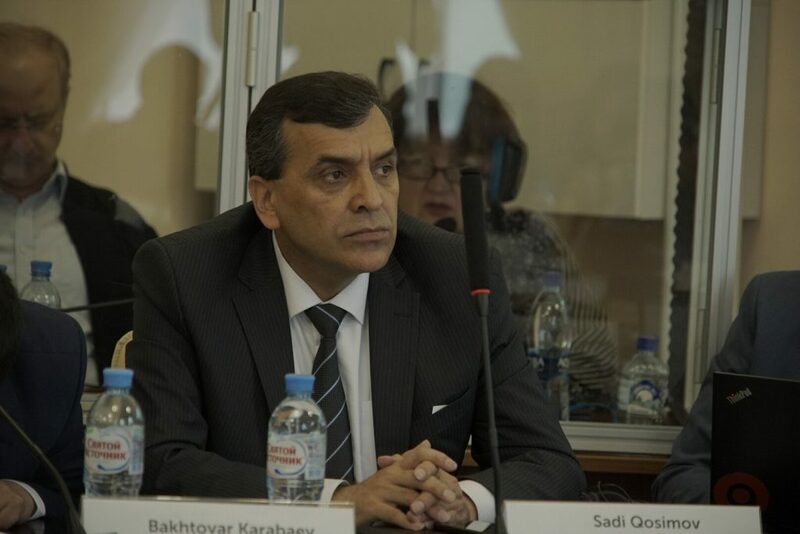 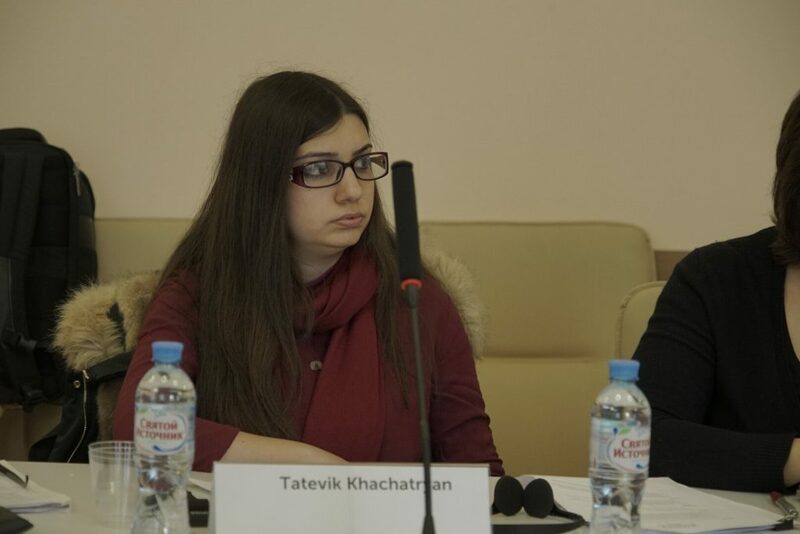 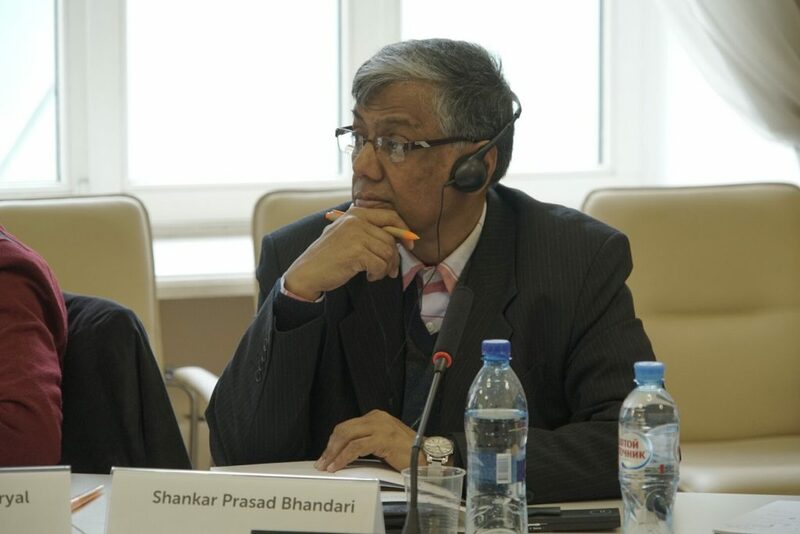 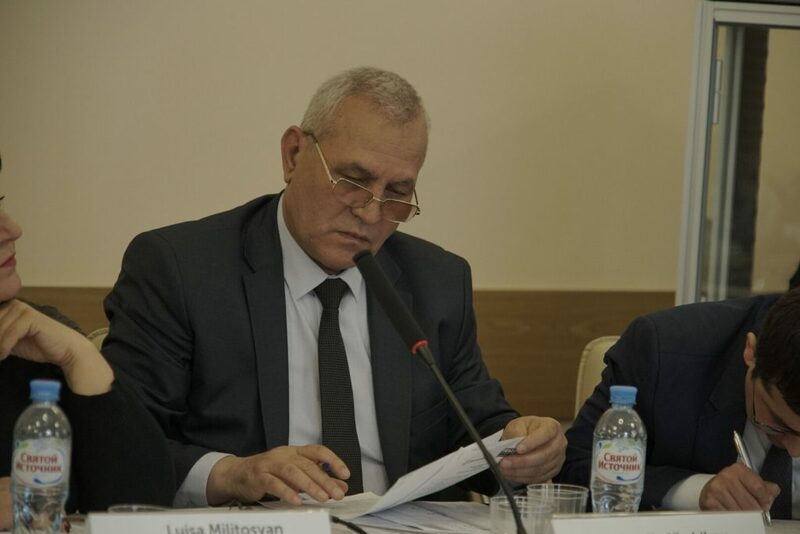 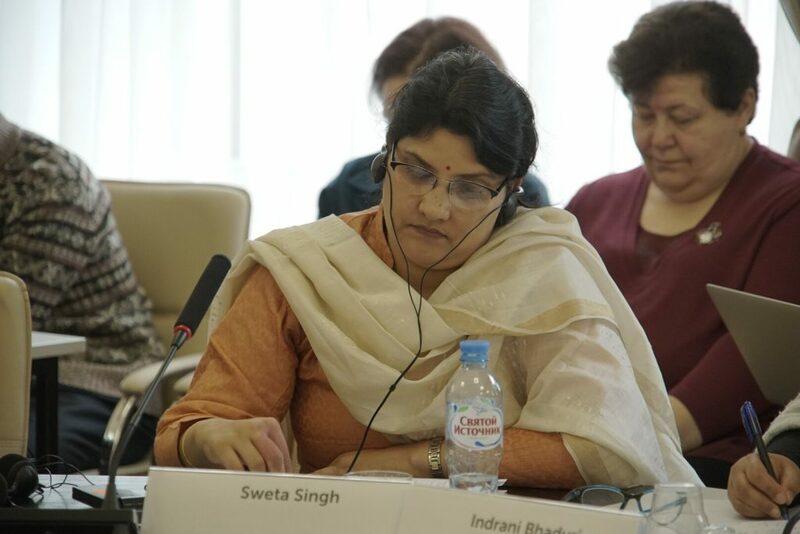 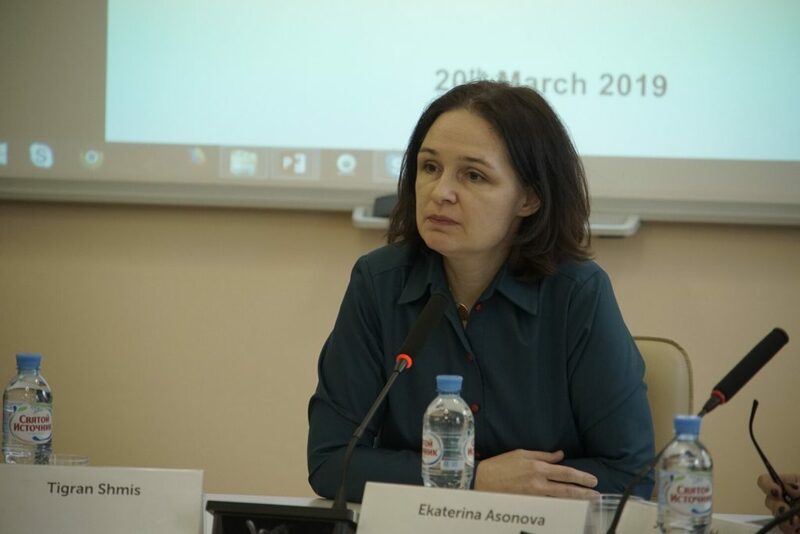 The Program was launched by the Government of the Russian Federation and the World Bank in 2008, aiming to strengthen countries’ capacity to assess student learning and to use the data from those assessments to improve teaching and learning outcomes. 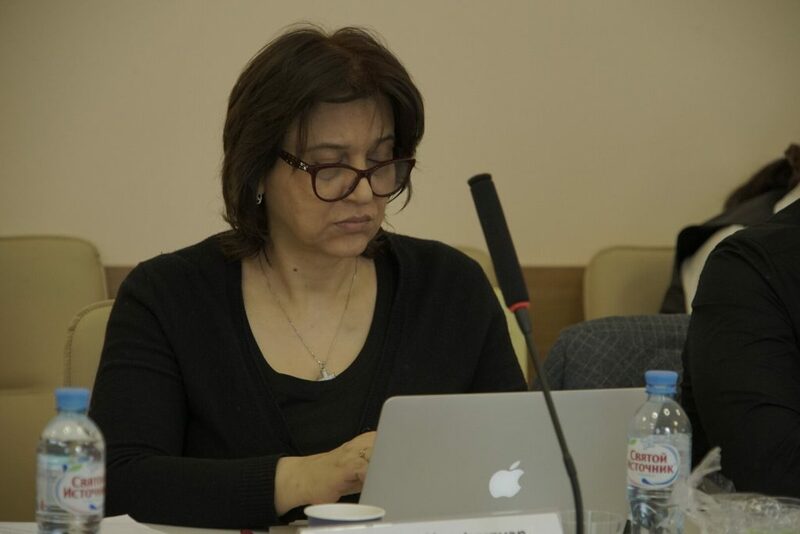 Another purpose of the Program is to improve existing programs or pilot new programs for training and professional development of teachers in the use of classroom assessment practices to support teaching and learning. 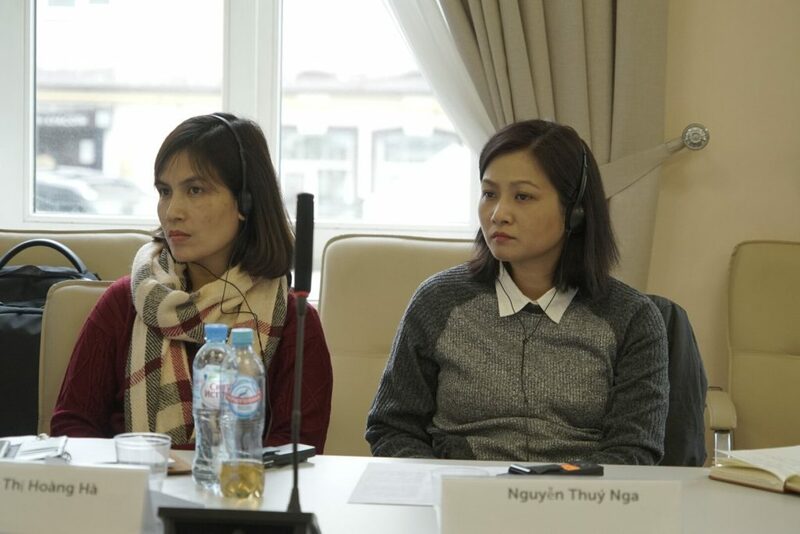 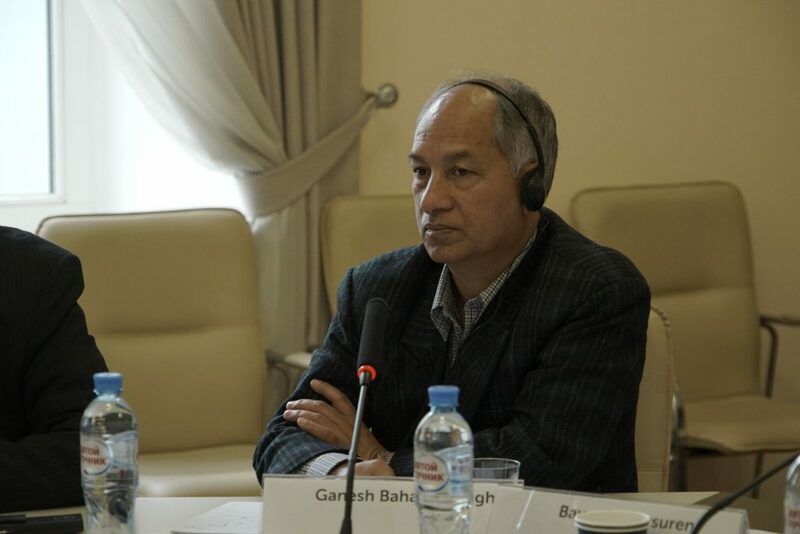 In order to share its best practices, the Institute of System Projects, major MCU center for research on education assessment and monitoring, welcomed 20 delegates from Armenia, Tajikistan, Mongolia, India, Nepal and Vietnam. 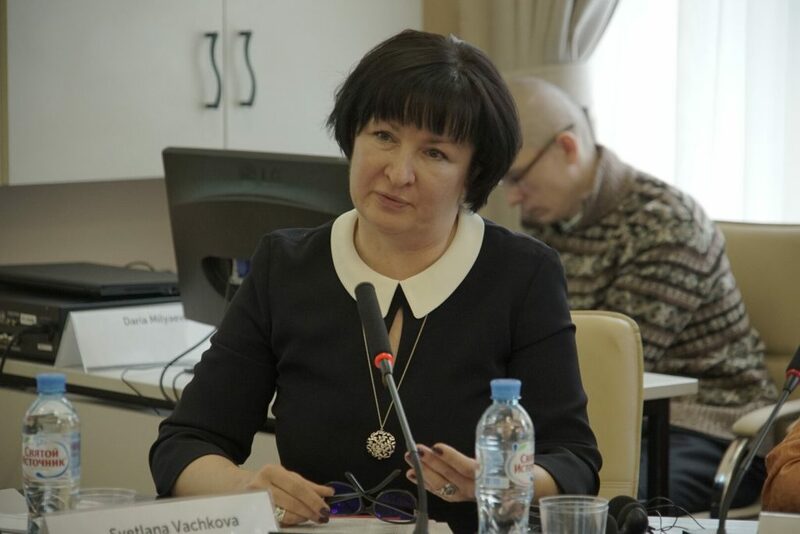 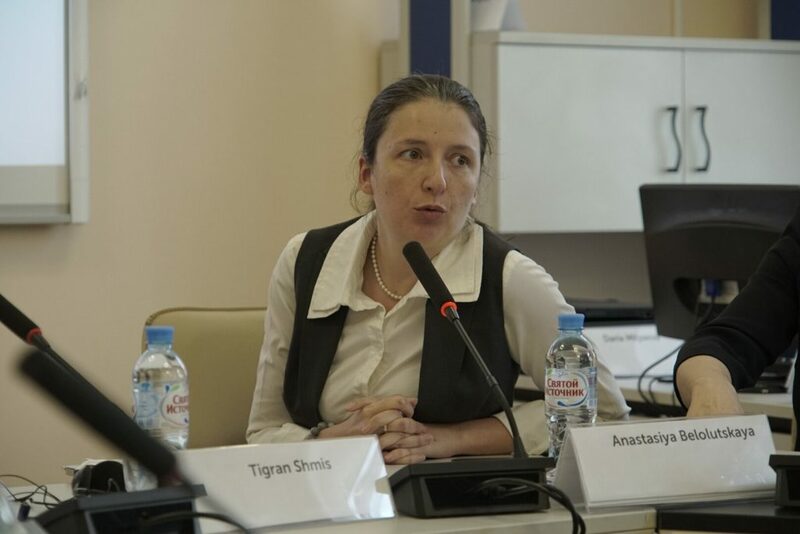 Professor Svetlana Vachkova, Director of the Institute, introduced MCU’s Master’s degree programs for educators featuring management of educational systems and assessment of learning outcomes. 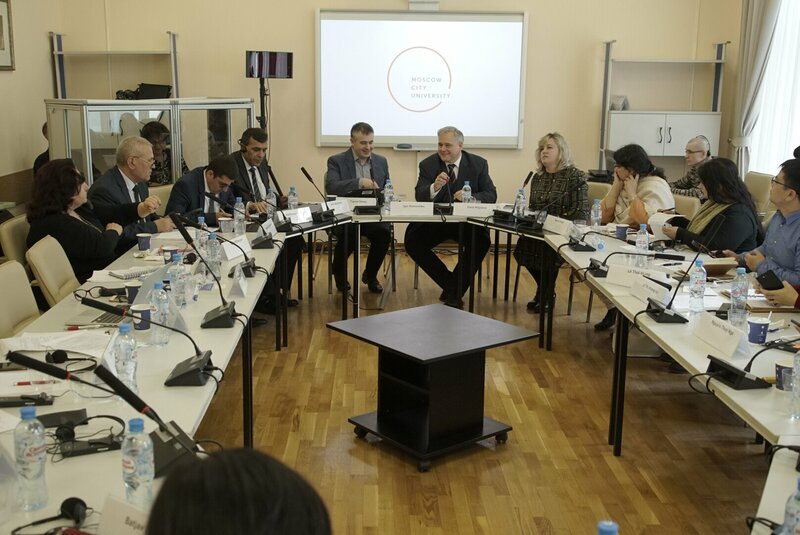 MCU Rector Igor Remorenko met with the international colleagues and answered their questions on key activities of the university. 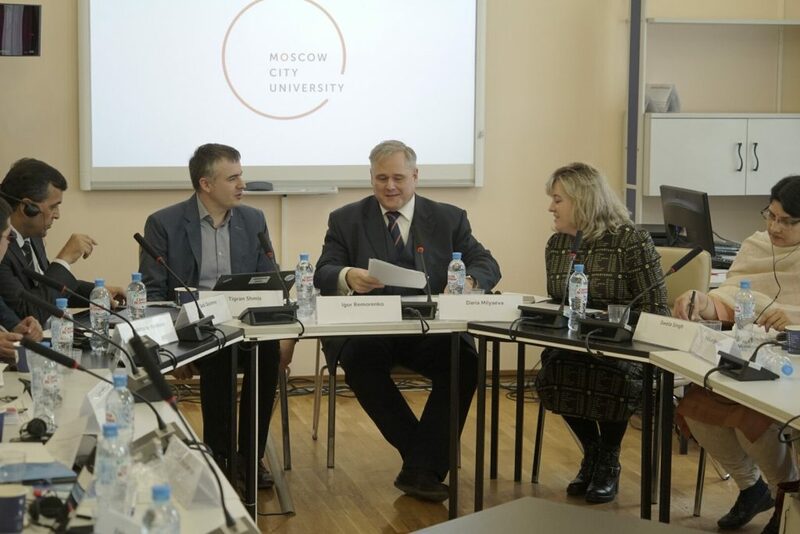 Rector explained the initiative of Silver University, offering training programs for elderly citizens of Moscow; interaction formats between MCU and Moscow’s schools; opportunities for international students provided at MCU. 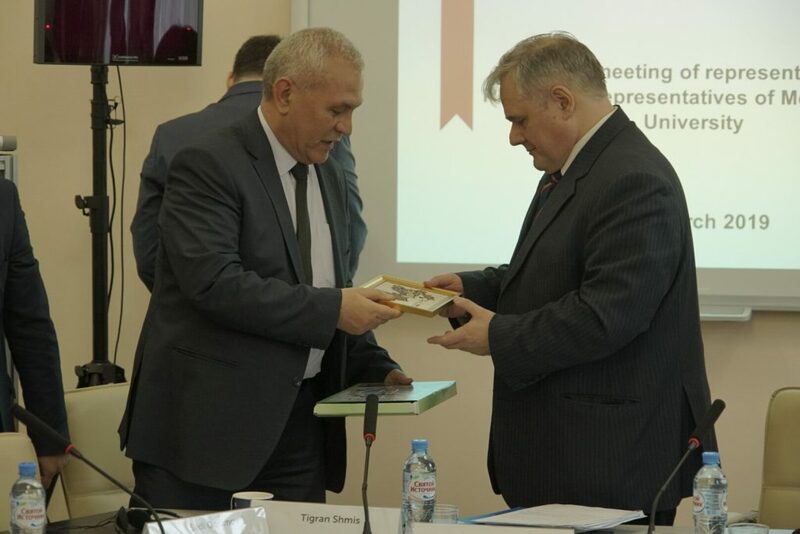 The meeting laid foundation to encouraging cooperation between MCU and educational institutions of the READ countries. 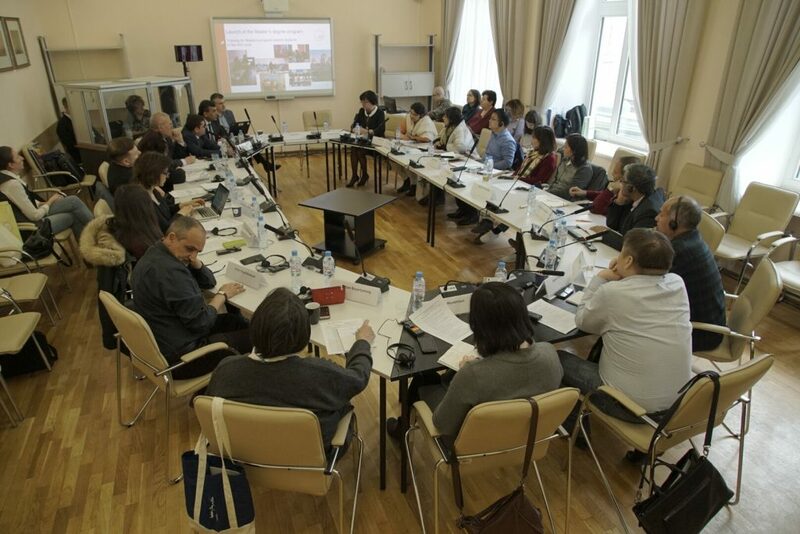 The parties aim at developing and implementing joint Master’s degree programs, arranging short-term training programs for international students at MCU, participating in collaborative research projects, conferences and seminars. 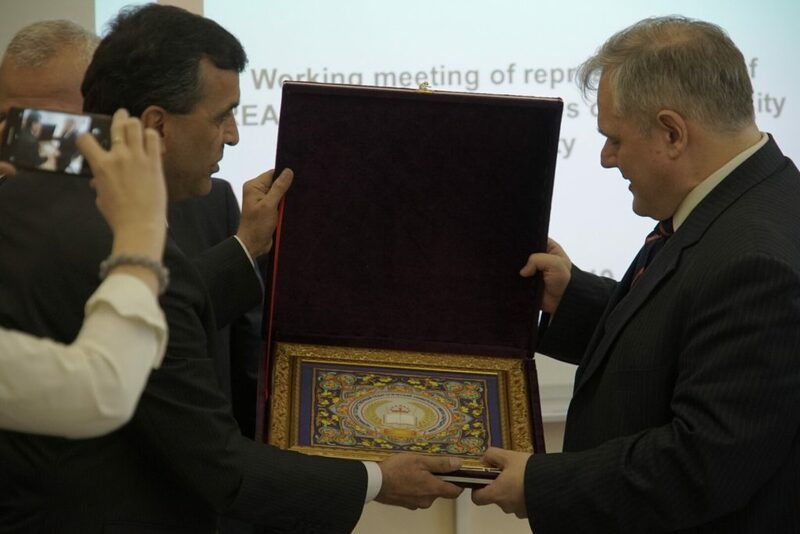 At the close of the meeting, the parties exchanged beautiful souveniers expressing unique culture of each country.